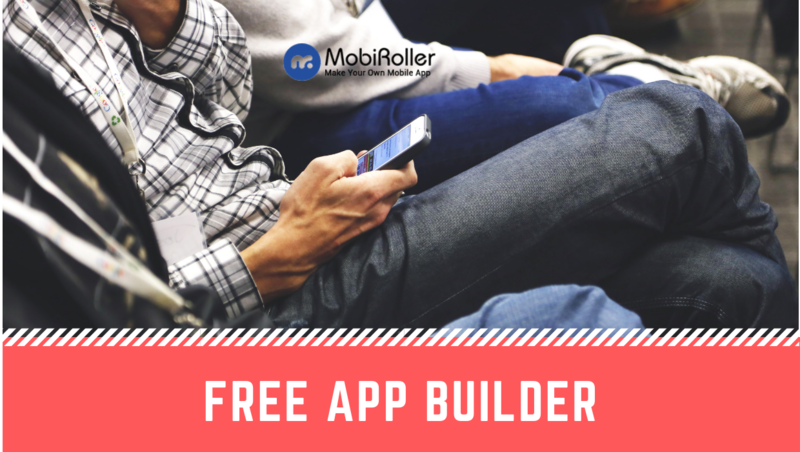 MobiRoller free app builder comes handy if you are planning to build mobile apps for Android and iOS devices. 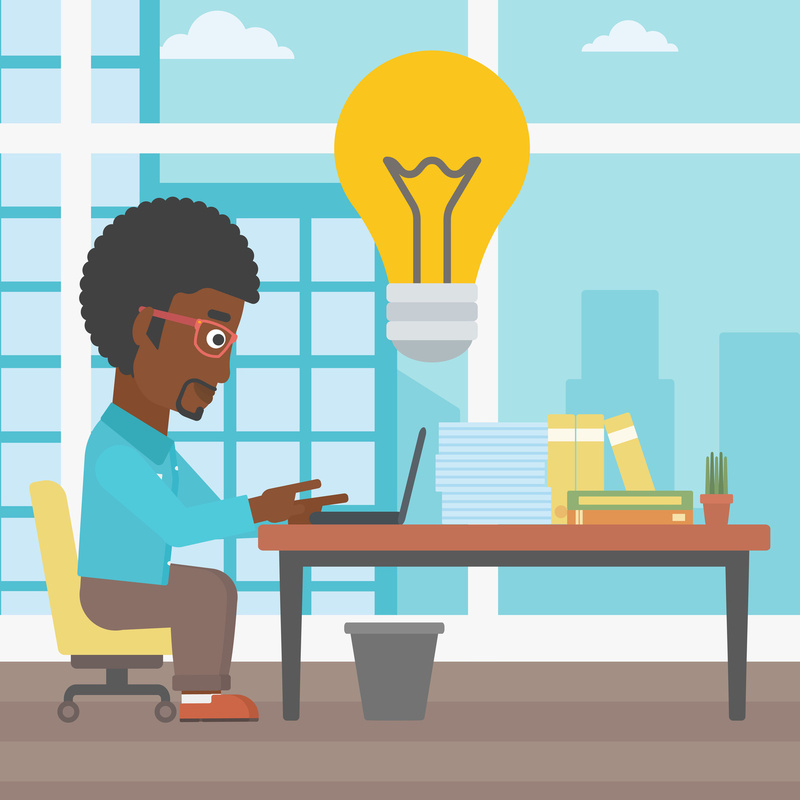 You can test our app building platform for free, for as long as you want. Start building your app for free and let us know if you need any help. As MobiRoller, we want everyone to build great mobile apps with minimum effort. Therefore, we provide a free app builder for anyone interested in building apps. This attitude brought us around 400K users globally. Our free app builder has almost all the features as the premium version of our platform. Since you are using the platform for free, for as long as you want, we are showing ads to be able to sponsor your mobile app. If you're going to make revenue out of your app, we recommend you to upgrade your package to one of our premium packages. You can add your content by adding the ready-made modules in our control panel. 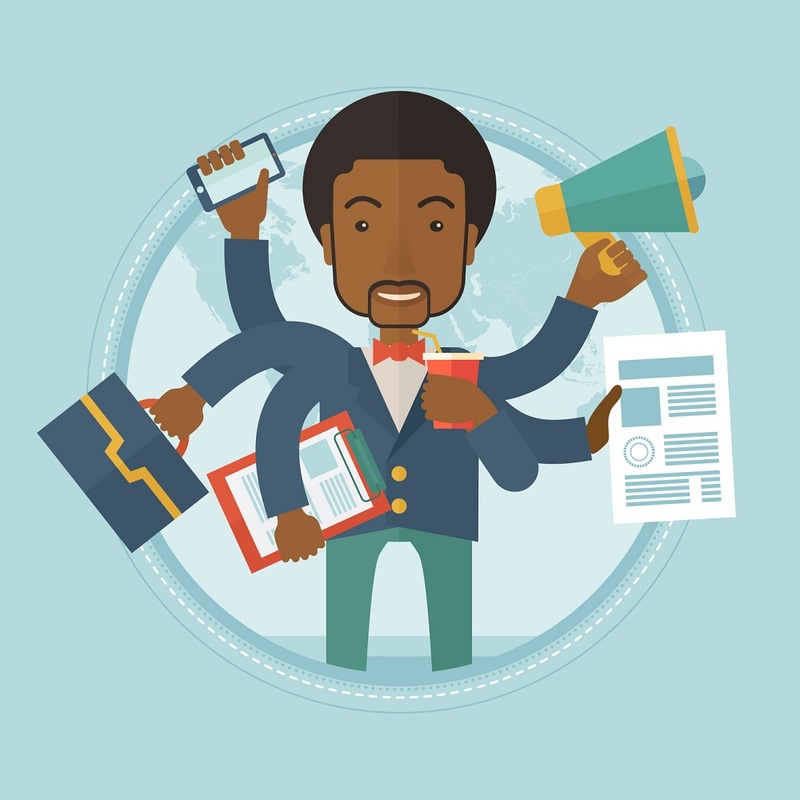 Go to add content and choose a module that fits your needs. 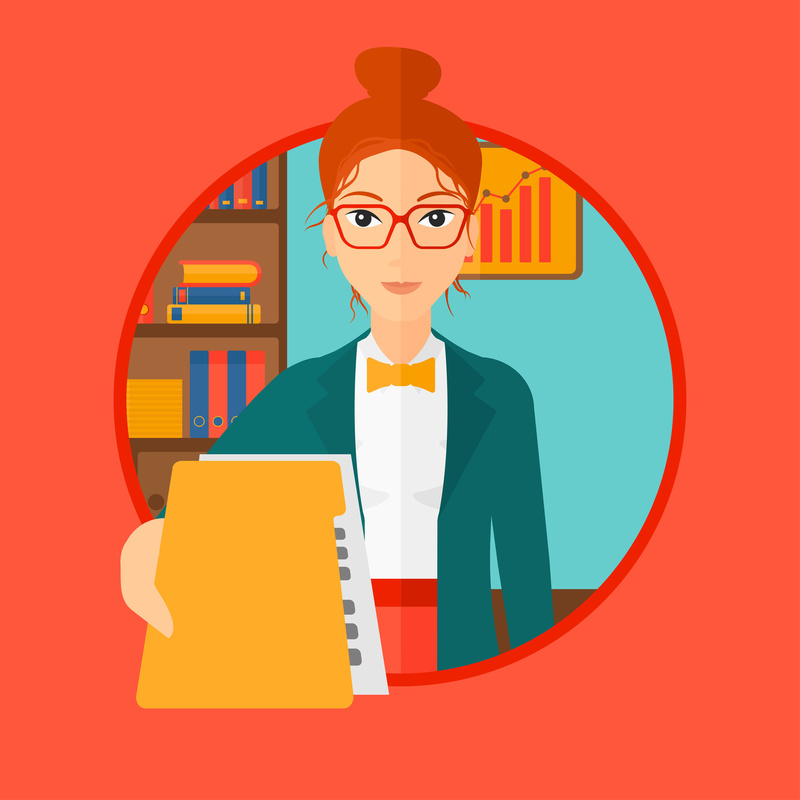 Your apps can have text, images, forms, maps, notes, chat room, settings, HTML codes, etc as a content. We created modules for each content type. For example, you can add HTML code to your app by adding the Custom Screen/HTML module. Simple as that. FREE APP BUILDER WHO IS IT FOR?